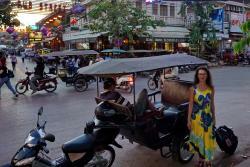 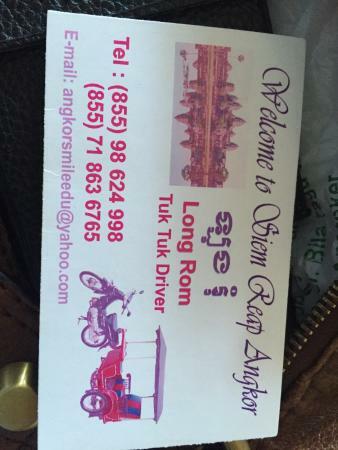 ... in siem reap and have stumbled upon a wonderful tuk tuk driver Mr San Hour. 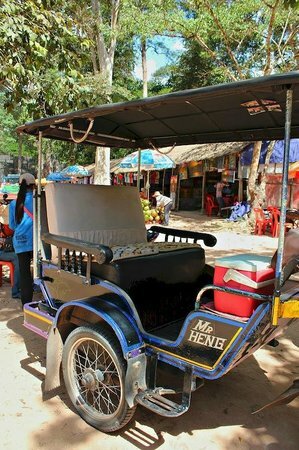 Very reliable and friendly guy to take you around the temples, always on time and follow your itinerary with ever-smiling face. 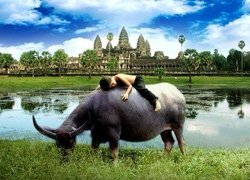 We highly recommend him and will definitely take his help on our next trip. 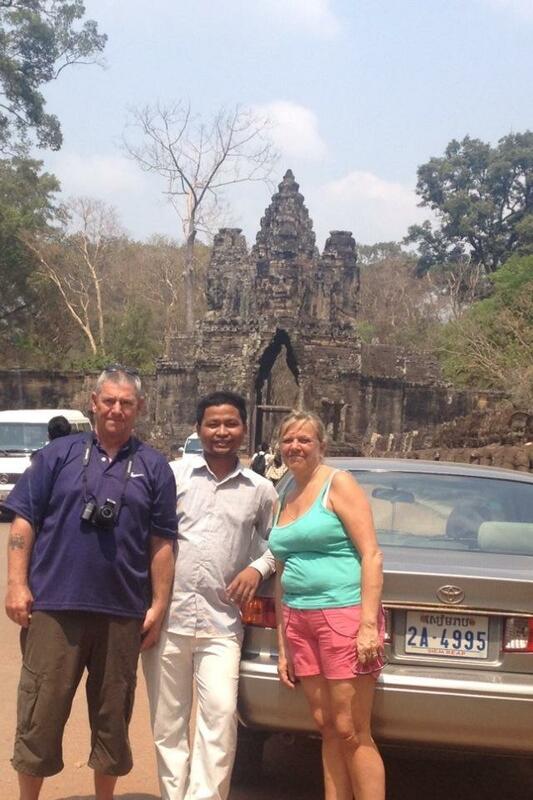 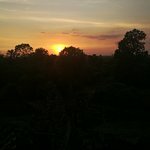 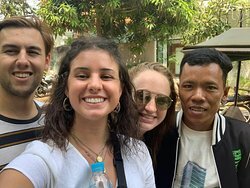 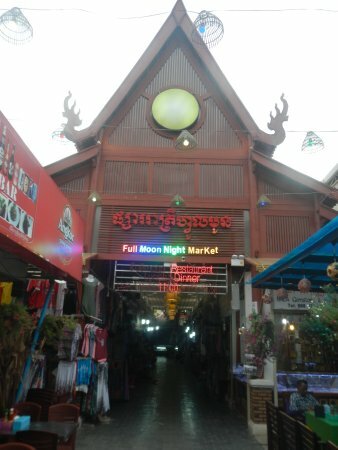 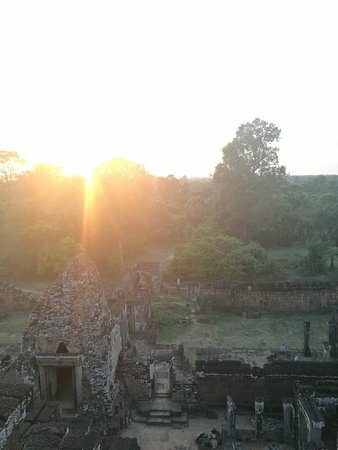 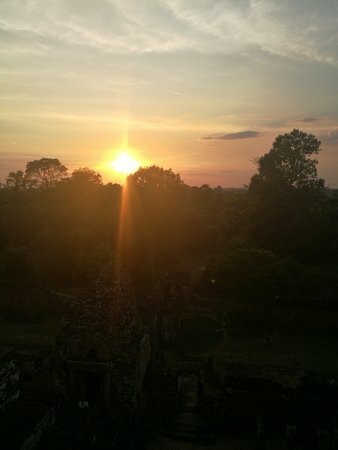 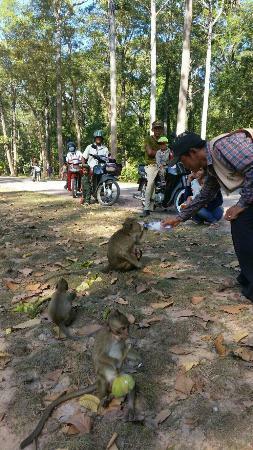 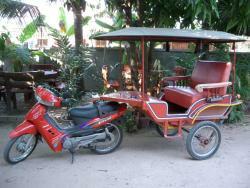 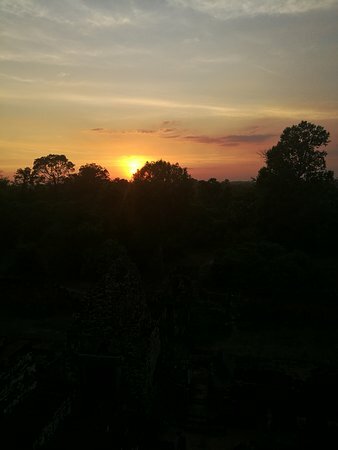 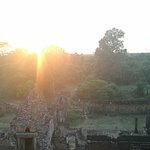 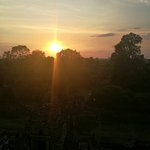 Get quick answers from Angkor Tuk Tuk Taxi staff and past visitors.